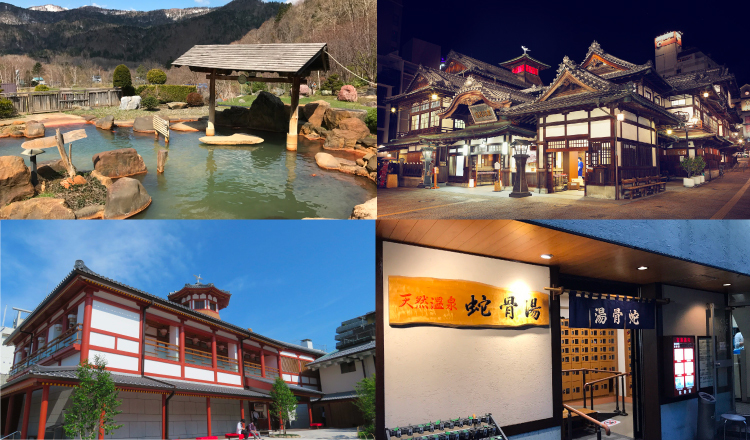 The internet’s biggest travel website TripAdvisor® has released its top 20 best public baths in Japan for this year as ranked by its users. This marks the seventh run of this ranking. Crowning the list is Hoheikyo Onsen in Hokkaido which has up from second place last year to first place. Five facilities in Tokyo, Kyoto, Okinawa, Ehime and Yamanashi have also ranked for the first time. The comments posted by travellers show that the number of people using hot springs during their trip is increasing. 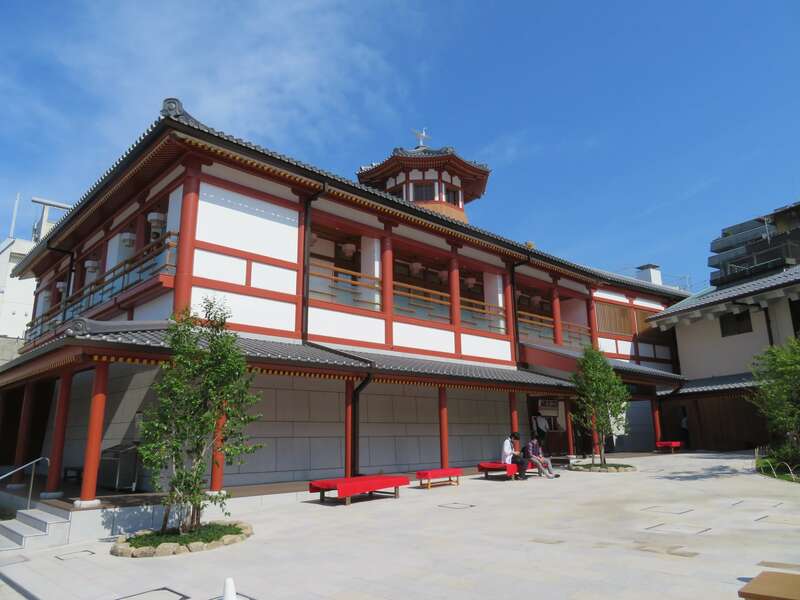 But the one to note is Dogo Onsen for which two separate facilities have been listed. 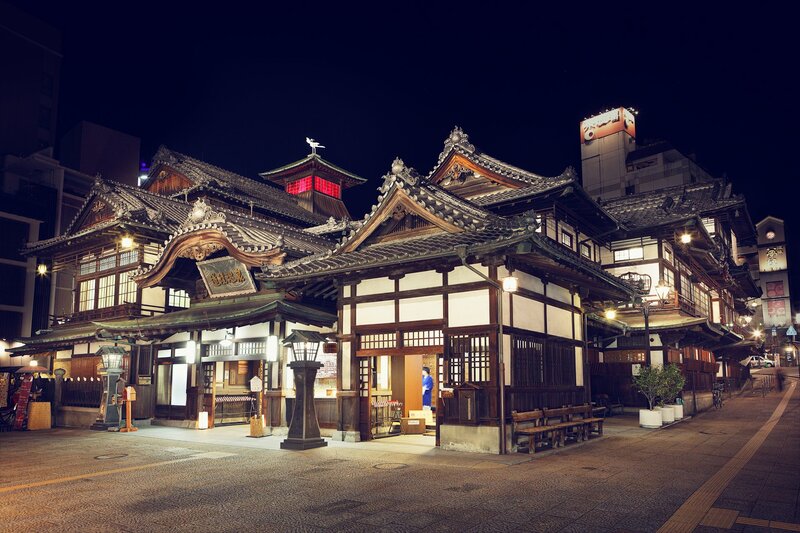 Dogo Onsen Bekkan Asuka no Yu came at No. 7 having only just held its grand opening in December last year. 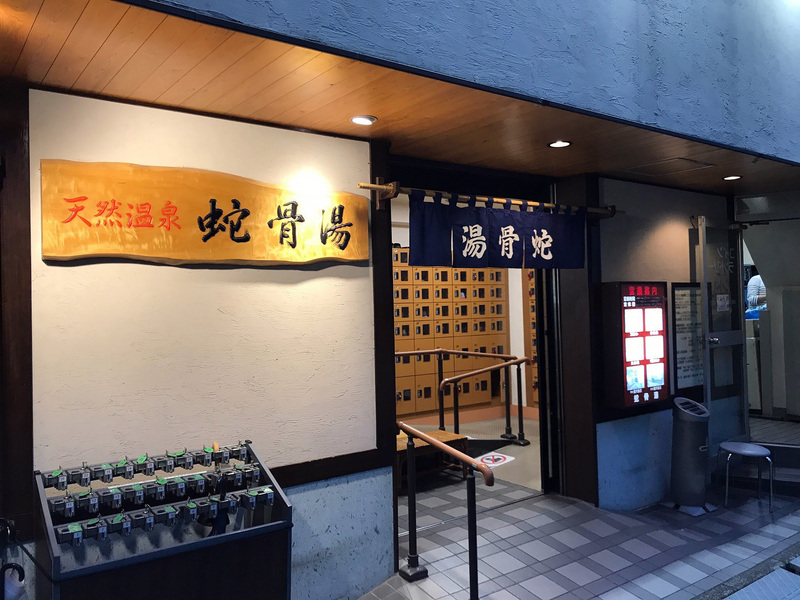 Dogo Onsen Honkan came at No. 15, a place that has a connection with Natsume Soseki’s novel Botchan. A whole range of different baths made it onto the list including sand baths, carbonated springs, dark brown water and more. The 20th place Jakotsuyu in Asakusa, Tokyo is also worth a mention. 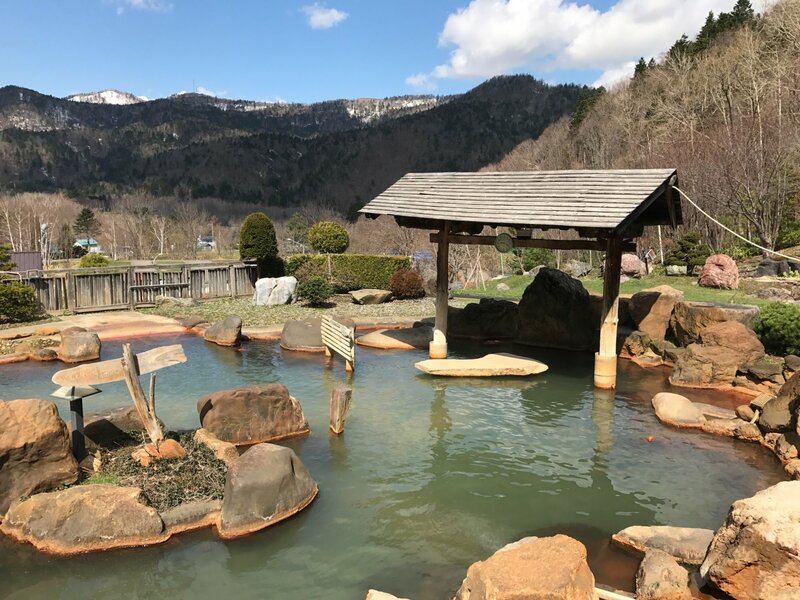 Be sure to use this list as reference when considering what hot springs to visit in Japan.